This year we continue with 2 full conference days - every day we plan for 2 parallel tracks and one additional workshop/game/open space track in the afternoons at the open area. 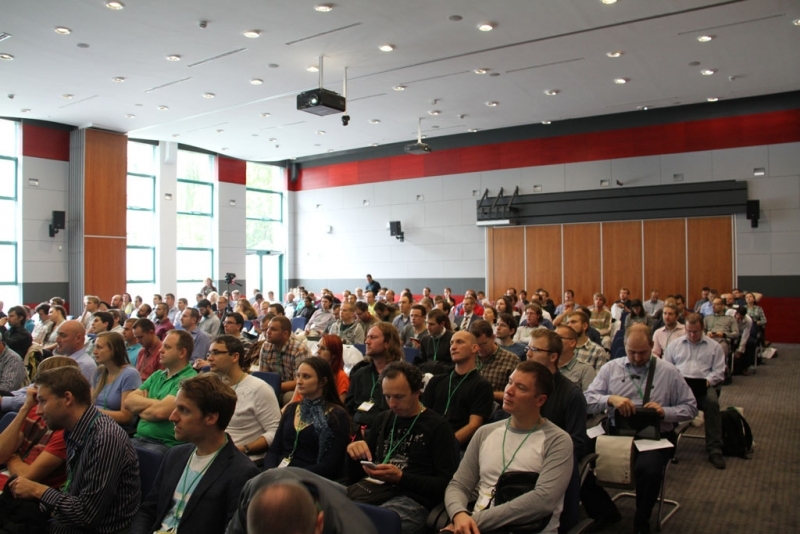 Check conference site for updates, or follow us on twitter: @AgilePrague. See the program for this year.